We’ve partnered with one the largest domain registrars in Australia to provide you the most competitive pricing and best service possible whether you’re an Australian, American or from anywhere else in the world. You can find our prices for a huge variety of domains on our Pricing page. If you enjoy our high level of service, you can easily transfer your domains to our system to take advantage of our reduced rates, domain privacy features, and easy to set up web hosting direct from our customer console. We have a new service available for .com, or .net domains! These can now be made private so your personal contact information that’s associated with your domain is hidden from public view. The end result? Less domain name related spam and postal mail. This is an add-on service for only $5 a year in addition to your domain registration. Login to our console and add it to your domain today. Some top level domains have rules about who can register them and require additional information. We’ve listed a few of these on our Domain Registration Rules page. We can register domain names for you! 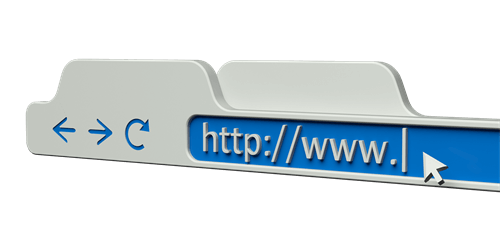 If you are inexperienced or unsure, we can register domain names for you, filling out all the appropriate forms and ensuring you get the name you desire (subject to availability). For details, please contact us. Gaelyne and Rod, just letting you know we are extremely happy with your service, always very prompt with your responses to any questions and problems we had with the website. We are glad we moved hosting.